Scrap metal merchants in Leicester. A.E. Burgess & Sons in Leicester specialise in the purchase of both ferrous and non-ferrous metals collected by us or delivered to our site. We monitor the global market daily to ensure that we offer the most competitive prices on all metal grades, offering top prices for both delivered and collected metals. We purchase any quantities of non-ferrous metals, no matter how big or small, all weighed on either our fully calibrated 50 tonne weighbridge, or scales for smaller quantities. 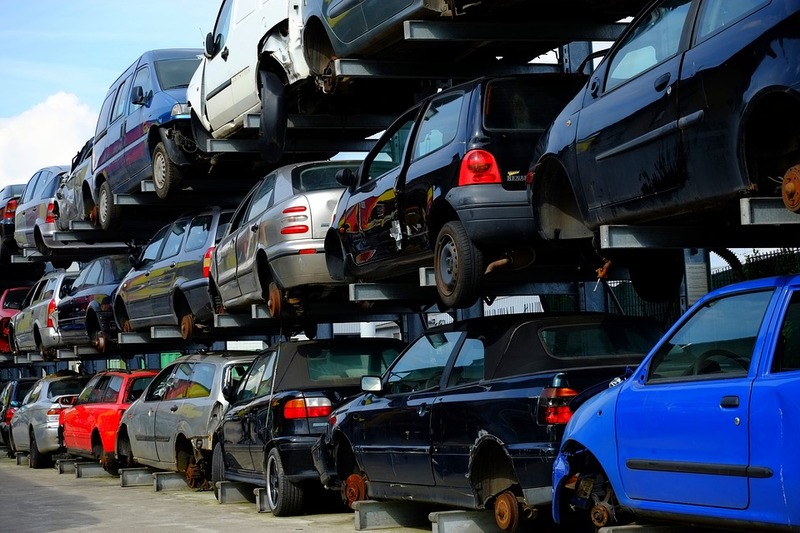 We pay the best prices for end of life scrap vehicles. A.E. Burgess & Sons Ltd is an approved End of Life Vehicles Authorised Treatment Facility (ELVs ATF). Contact us today to receive the best prices for all materials.